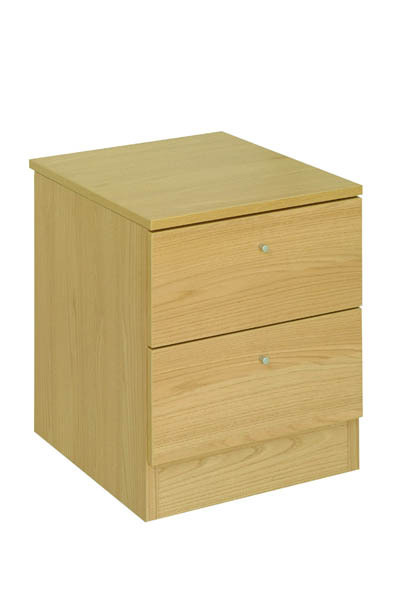 ‘Bespoke’ drawer chests are supplied pre-assembled (i.e. 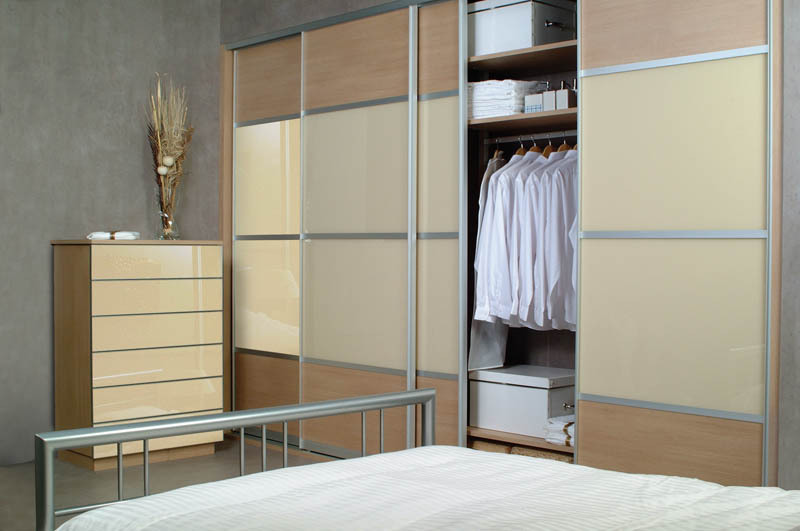 not flat pack), and are available in all the wood and glass finishes from our S700 sliding wardrobe door range. 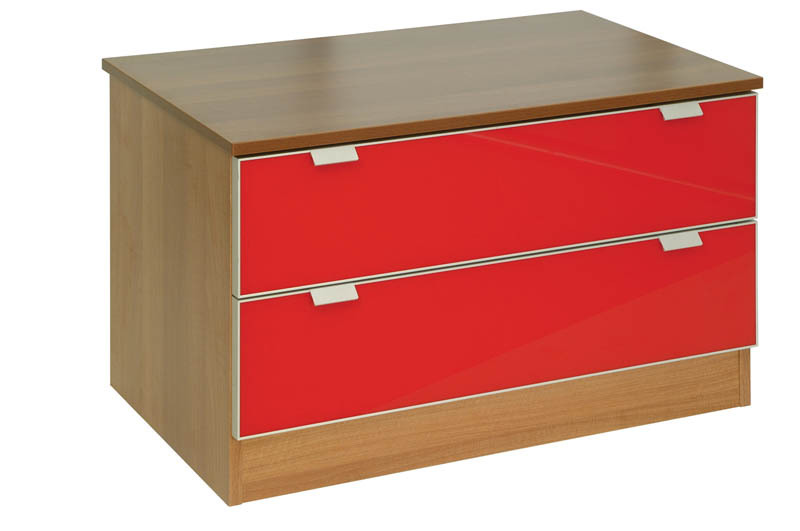 All ‘Bespoke’ drawer carcasses are manufactured from Poplar faced Ply Veneered (higher quality than MFC) and have a high quality soft close system as standard. 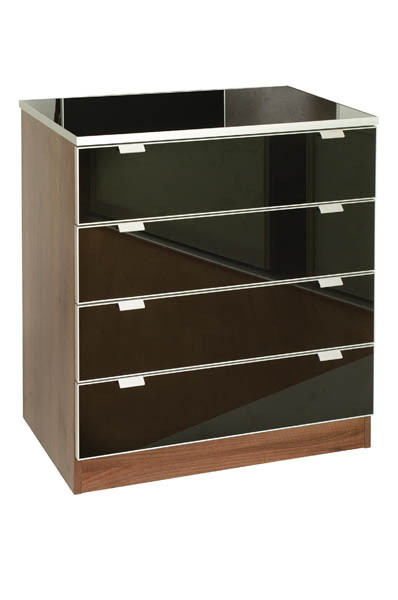 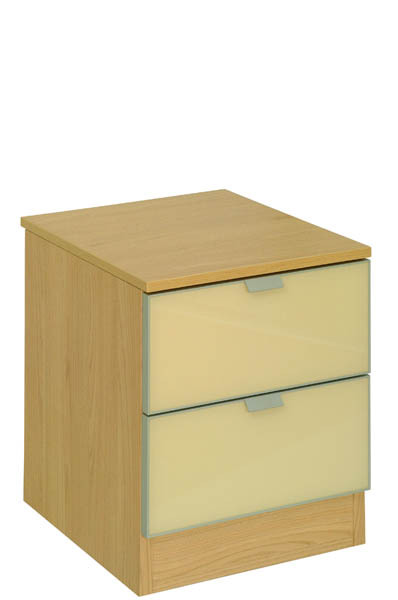 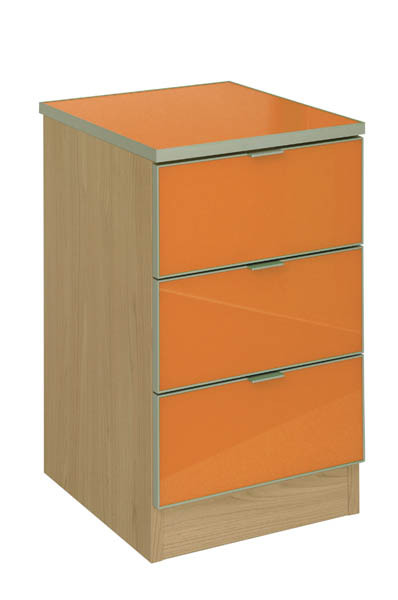 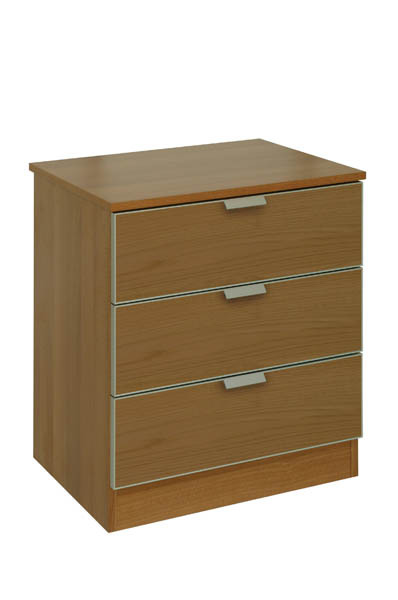 Units are supplied with matching MFC drawer fronts, and unit tops. 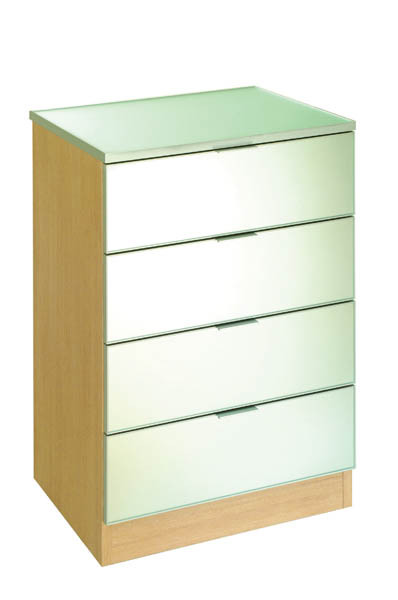 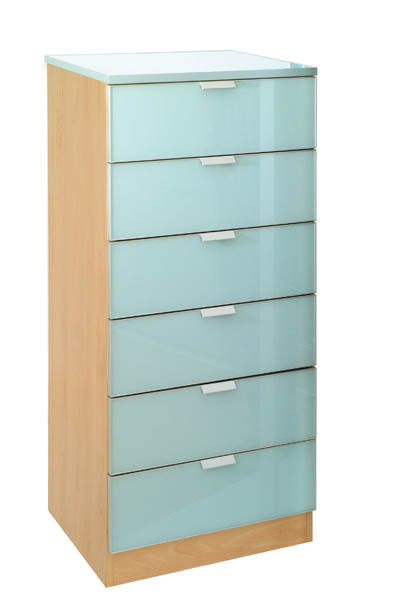 For an additional fee, all unit tops and drawer fronts can be manufactured using any of our S700 lacquered glass or mirror finishes. 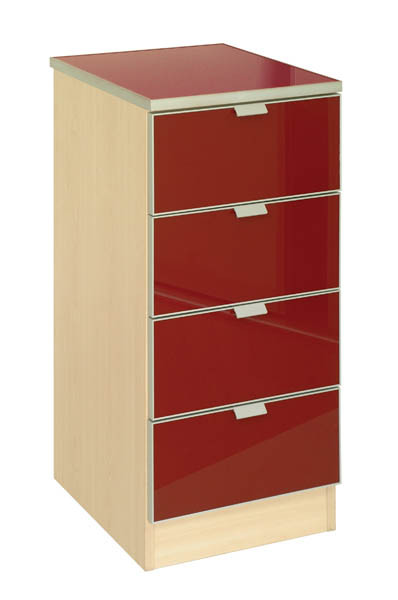 To do this requires the drawers and tops to have a high quality aluminium frame, so you will see a quality mitered aluminium edge to each glass drawer front or top. 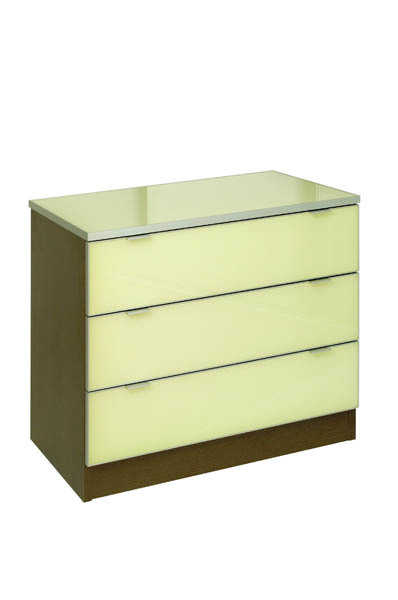 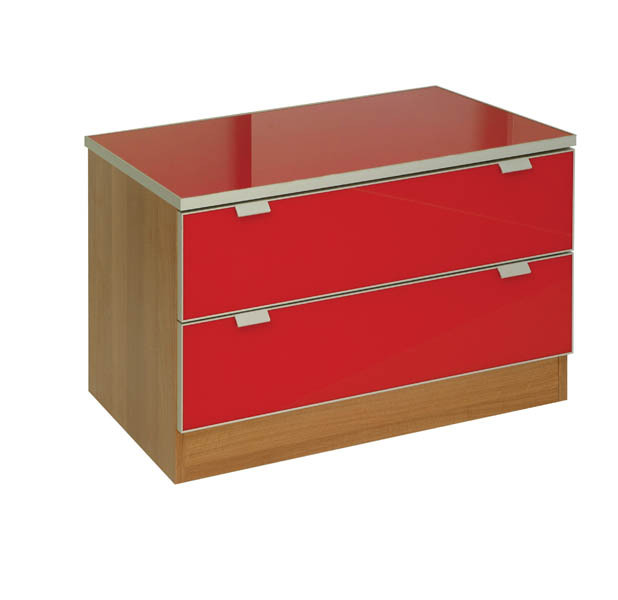 You can mix and match any glass and wood colours on your drawer fronts, but if you do opt for at least one glass front, then any additional wood fronts will also have to have the aluminium edge for aesthetic reasons. 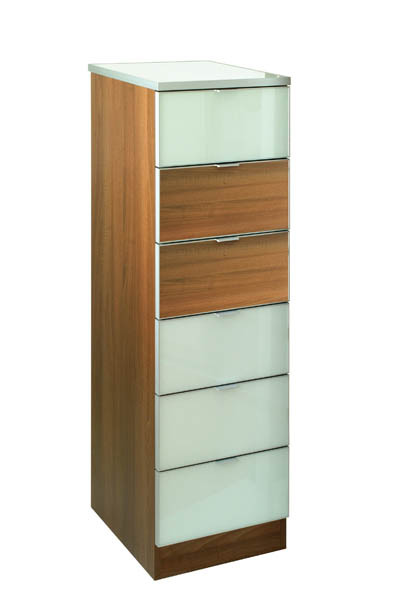 Most of the S700 glass finishes, and some of the wood finishes also match the finishes of Classic, Contour, Shaker, Maxima, and our standard door ranges, but contact us to confirm, or if you are unsure of a colour match. All prices include an integrated 62mm wide aluminium handle, but we do have other handle options if you would like to contact us. 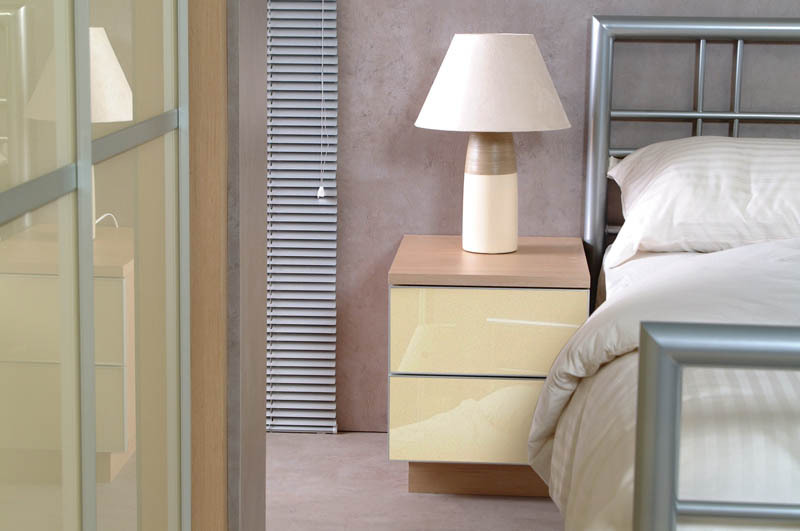 All ‘Bespoke’ products are hand assembled in our manufacturing plant in the UK. 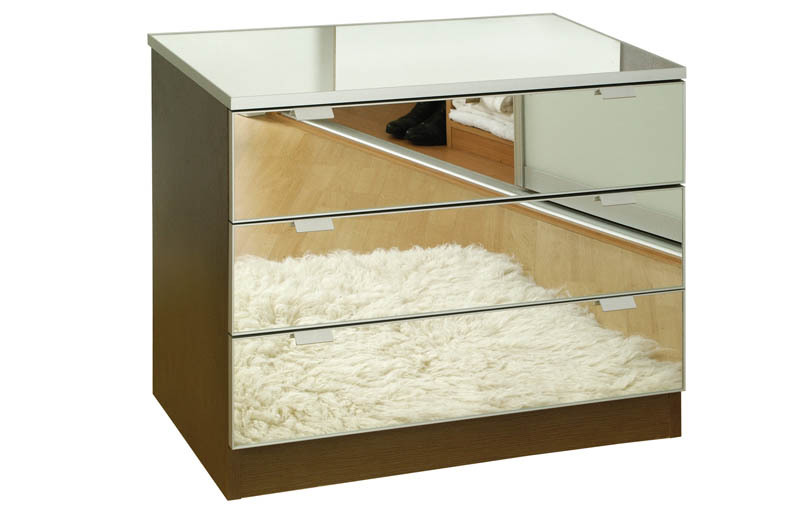 The ‘Trend’ ranges are supplied flat pack for home assembly, include high quality edging and soft close as standard. 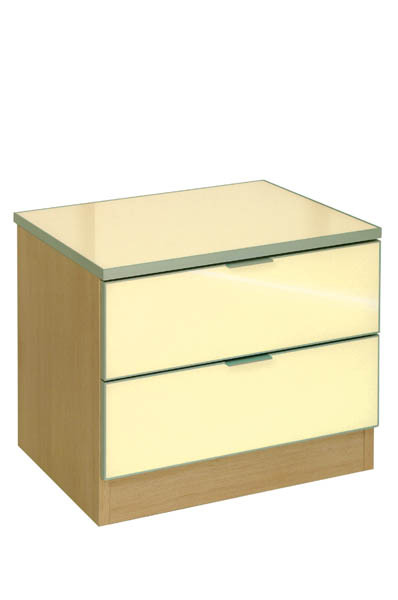 Bedside cabinets come with a ver handy ‘Power Cube’ for charging phones etc.